I disagree with Apex Predator. I think aggressive criminals can easily have more than one successful run per turn. 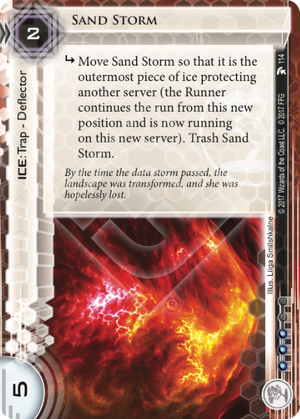 In addition, the ability to this at any time makes it far more powerful than Jackpot!, a card that's only barely playable. 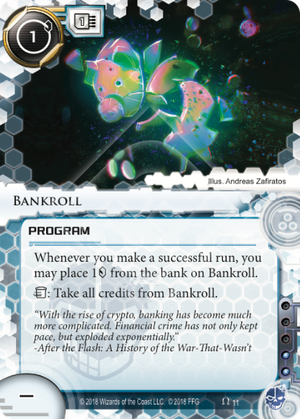 I think that Bankroll is very playable in aggressive criminal lists, especially with it's partner-in-crime, Paragon.